In our March 1 Inbox, we flagged a bill under consideration by the Massachusetts state legislature, House Bill No. 1715, which would establish that noncompete clauses of six months or less are presumptively reasonable, and clauses exceeding six months can be enforced if the court finds that the employee has (a) breached a fiduciary duty, (b) taken company property, or (c) earned at least $250,000 per year in annualized compensation. The status quo in Massachusetts (and the majority of states) permits covenants not to compete, subject to a case-by-case judicial balancing test that considers the interests of the former employer against the hardships to the employee and the public. It is tempting, then, to view House Bill No. 1715 as a “halfway point” between the existing law in Massachusetts and California’s outright ban. 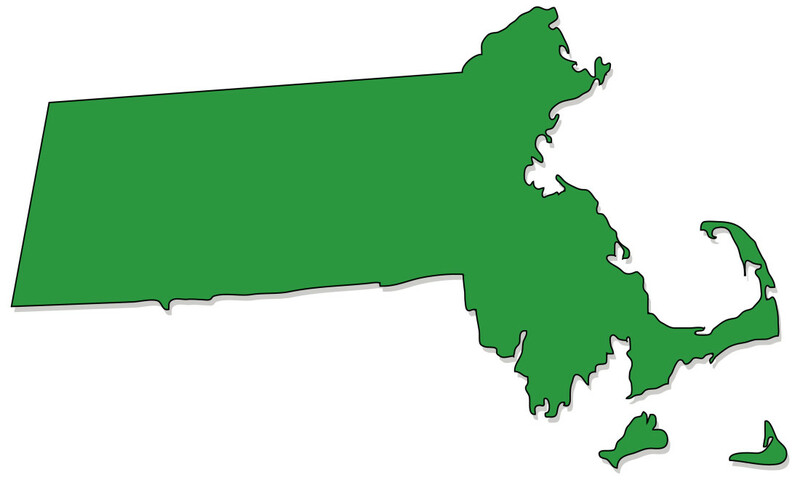 Under this view, the new proposed legislation would be seen, politically, as moving Massachusetts in the direction of California and away from upholding noncompete agreements. And indeed, thanks to some excellent reporting by Don Seiffert, an Associate Editor at the Boston Business Journal, we’ve discovered that’s precisely the view of Massachusetts Governor Deval Patrick (D). Yesterday, in a question-and-answer session following his keynote address to the Massachusetts Technology Leadership Council, Gov. Patrick weighed in on the proposed measure, saying that there’s “a pretty compelling case” that the current Massachusetts law permitting covenants not to compete has led technology start-up companies to flee Massachusetts for California, knowing that the high-tech workforce would be legally available for new jobs. The implication is that by curtailing noncompete clauses, Massachusetts could staunch the flow of technology (and presumably, other) startups out-of-state and preserve those jobs. Regardless as to whether this political argument has merit, we wish to caution proponents of Massachusetts House Bill No. 1715 that they may be misjudging the legal impact the proposed law ultimately might have. Although Gov. Patrick (and others) have focused on subsection (b) of the legislation that declares covenants not to compete of longer than six months “presumptively unreasonable,” in our view, subsection (a) is equally significant. That provision establishes that covenants not to compete of six months or less are presumptively reasonable. Amalgamated Computers hires Jane Doe as a programmer, and, as a condition of her employment, requires that upon termination she not take any job (a) in “the computer industry,” (b) “anywhere in the United States,” (c) for a period of six months after her termination. Consolidated Computers hires John Doe as a programmer, and, as a condition of his employment, requires that upon termination he may not take any job (a) as a programmer, (b) for any company within 10 miles of Consolidated Computers, (c) for a period of two years after his termination. In other words: House Bill No. 1715 shouldn’t really be viewed as the midpoint between the existing law and California’s ban; rather, it is an entirely different regime that replaces a more subjective, case-by-case analysis with a more objective, single-variable test. Such a move would increase the predictability of the law in Massachusetts with respect to noncompete agreements, but would not necessarily result in fewer or less onerous restrictions on employee mobility overall. We’ll continue to monitor and comment.